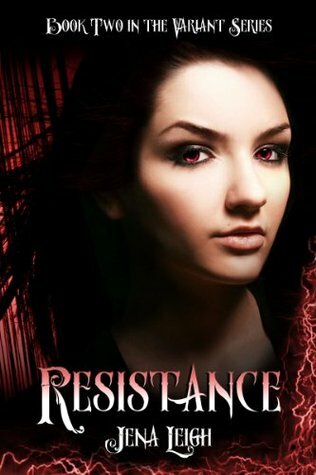 Resistance (The Variant Series #2) by Jena Leigh. The fire swept toward her as if it had a mind of its own, a sentient being driven by a single goal: to consume her. Alex reached the end of the row of books and turned left, the fire spreading, following, taking the corner and closing fast, licking at her heels as she ran along the bookstore’s inside wall. The only exit she knew of was at the front of the building, the area surrounding it now a veritable inferno. In desperation, she fled to the rear of the building, hoping to find another way out. A putrid gray smoke had thickened the air inside the shop, stinging her throat as it filled her lungs. The threat of asphyxiation now seemed as imminent as the flames trailing only a few feet away. Reaching the back corner, Alex spotted a door leading to the shop’s storeroom. She tried the handle with no luck, finally kicking the base of it in desperation. Taking as many steps back toward the flames as she dared, Alex got up a running start and slammed her shoulder into the very center of the wood. 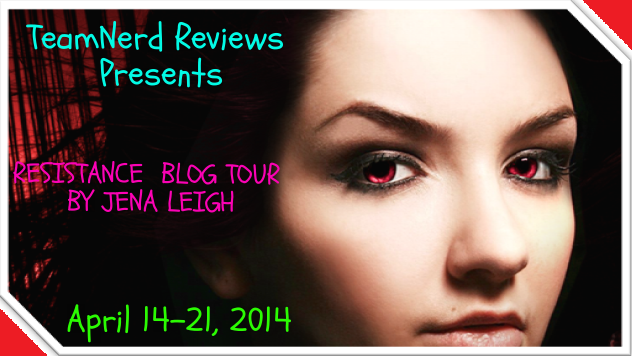 A blinding pain rocketed through her arm, spreading from the base of her neck to the very tips of her fingers. With a yelp, Alex bounced off the heavy door and fell to her knees before it. The door was locked tight. It wasn’t going to budge. She looked to her left. Her only other option was a spiral staircase leading to the upper balcony. The second tier of the store offered more walls lined with books, but no visible exit. Alex got to her feet. The glass-paneled bookcases set against the nearby walls were already alight. Soon even the staircase wouldn’t be an option. Realizing that the approaching flames had effectively made the decision for her, she started up the stairs, the handrails already hot to the touch. Alex risked a glance upward and her heart sank at the sight of what awaited her at the top of the stairs. Dirty blonde hair. Hazel eyes. Gray military-style jacket. She came up short, four steps from the landing. She hesitated, weighing her options. Risk running back down the flaming aisles to find another exit? Or trust the guy who’d been stalking her all afternoon? The fire had spread to the nearby shelves. The heat was growing unbearable. Still uncertain, but more fearful of the flames than of the stranger before her, she took his outstretched hand—and very nearly dropped it in surprise. The sensation was… electric. Literally. There was an actual, live current passing between their joined hands. The flames were closing in. Dismissing the odd sensation, she gripped his hand tightly and climbed the remaining steps. Upon reaching the landing, Alex looked quickly for the exit through which the stranger must have arrived… and found nothing. How had he gotten there? Alex came to a stop before him and tried to pull her hand from his. He wasn’t letting go. “Ready?” he asked. The self-assured smile he’d worn earlier was once again firmly in place. Alex opened her mouth to reply—and instantly wished she hadn’t. Before she could form a word in protest, the world around them had fallen away. The sound of thunder roared in her ears as a sudden change in pressure knocked the air from her lungs and forced her eyes closed. Just when she felt certain that her body would soon do the impossible and turn itself inside out, it was over. The pressure was gone… and she was falling. Alex’s eyes burst open. She was eye level with the treetops and falling fast, heading straight for a dark body of water that stretched out below her. A cry of surprise slipped from her throat. The grip on her hand tightened. Alex caught one last glimpse of her savior as they broke the surface of the water. He was still smiling. I love YA because they are a bit cleaner stories to share. I love the fantasy part because I also believe that magic do exist.